We found 52 properties on the market matching your criteria.  Beautiful 4 Bedrooms Home. A Detached House, 10 Ft Ceiling On Main Floor. Open Concept Kitchen And A Lot More To Discover In Child Safe Street, Good Location. Amazing Turnkey Completely Renovated Large Detached With 3 Units. Located Minutes To St.Clair Ave. This Incredible Investment Property Offers 2 Apartments (Main & Upper Suite) With 2 Bedrooms + 2 Washrooms, 1 Beautiful Lower Level Suite With 3 Bdrms, 9 Ft Ceiling, 4 Parkings, 3 (Gas & Hydro Separated Meters), New ( Hvac, Electrical, 3 Tankless Water Heaters, 3 Acs, 3 Furnaces, 3 Fridges, 3 Stoves, 3 New Front Load Washers And Dryers, 3 Dishwashers), And More. Desirable Springbrook Gardens!Fully Renovated!Spectacular Open Concept Bungalow Located On A Quiet Coveted Family Friendly Street. Brilliant Contemporary Design. Maple Floors. Open Concept Liv Rm/Din Rm&Kit. Valor F/P,Gorgeous Perola Kit. Custom Built Ins. Walk Out To Deck & Manicured Garden. Superb Lower Level.Loads Of Storage.Short Stroll To Kingsway Shops&Royal York Subway.Great School District&Rec Ctr. *Turn Key*. Stunning Custom Designed House Unparalleled Craftsmanship & Top Quality Finishes Thru-Out Living Space. Minutes Away From Waterfront, Parks And Public Transit. Up To 12 Feet Ceilings On The Main Floor,Gorgeous Open Concept Chefs Kitchen Featuring Slate Counter Tops, Functional Island And Cabinetry, Featuring Top Of The Line Wolf, Miele & Subzero Appliances. Walkout To Rear Deck And Backyard. Substantial Closet Space & Spa Like En-Suite With Skylight. Great Opportunity For Investment. Large Building For Sale With Two Store Fronts. Main Floor Bbq Chicken Restaurant Leased Until August 31, 2019, Tenant Wants To Renew For 10-15 Years More Pays $3,200 Includes 50% For Realty Taxes, Water, And Insurance. 2 Residential Tenants Pay $1,350 & $1,050 Plus Hydro. Separate Meters. Tenants Would Like To Stay. Opportunity To Make This Beautiful Home Your Own! Located On One Of The Most Desired Streets In This Area! 60Ft Wide Lot, Very Well Maintained, Finished From Top To Bottom. Sep Entrnce To Large Finished Basement, Rear Walk-Out To Large Deck & Private Yard W/ Backup Generator. Wide Private Driveway W/ Two Car Garage. Minutes To Schools, Parks, Subway, Restaurants, Highways And Shopping! Newly Renovated Custom 3 Bedroom 2 1/2 Bath, 2 1/2 Storey Open Concept W/Loft Leading To Terrace Opportunity. Hardwood Flooring Main & 2nd Floor. Floating Oak Staircase W/ Glass Railings. Window Wall W/ Power Blinds. Built In Down Draft Marble Island W/Fireclay Sink, Jenn Air Appliances W/ Smart Oven. Seperate Entrance To Bsmt. 2nd Floor Laundry, Walk Thru His/Hers Closet, En-Suite W/Glass Shower, Free Standing Soaker Tub, Dual Vanity, Drive Through Garage. One Of A Kind! You Won't Find Anything Like This Again. Unbelievable Detached (50 Foot Frontage) House In Long Branch With Lots Of Income Potential! This 4 + 1 Bedroom, 4 Bathroom House Is Dressed To Impress With Its Unique But Incredible Layout, Multiple Skylights Throughout, A Spacious Tree-Lined Yard, And Over 5,000 Square Feet Of Finished Living Space. Just Steps From The Waterfront, Library, Pool, Parks, Restaurants, And Shops. Take A Look At This Gorgeous Newly Renovated Four Bedroom Home And Fall In Love. This Home Has It All; Built In Cabinets, Cameras, Speakers, Fireplace, Top Of The Line Appliances, Marble & Quartz Counters, Hardwood Floors, Pot Lights, Blackout Blinds In All Bedrooms, Separate Entrance(Potential For Nanny Suite) Everything Has Been Upgraded. Look No More, Come See It Today!